The cleanest petrol you can work with. 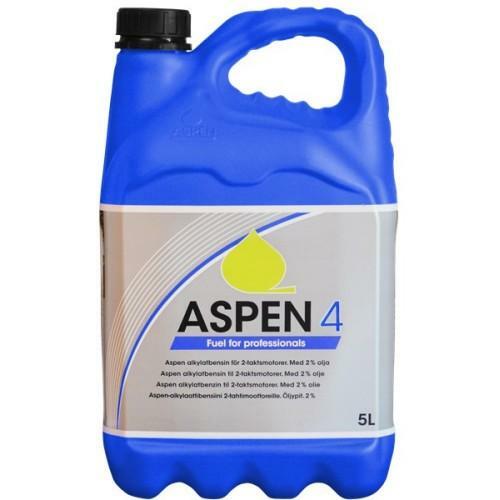 Aspen 4 is an alkylate petrol without oil, ideal for use with lawn mowers and other 4-stroke engines. It is virtually free from sulphur, benzene and solvents, and is ethanol free. 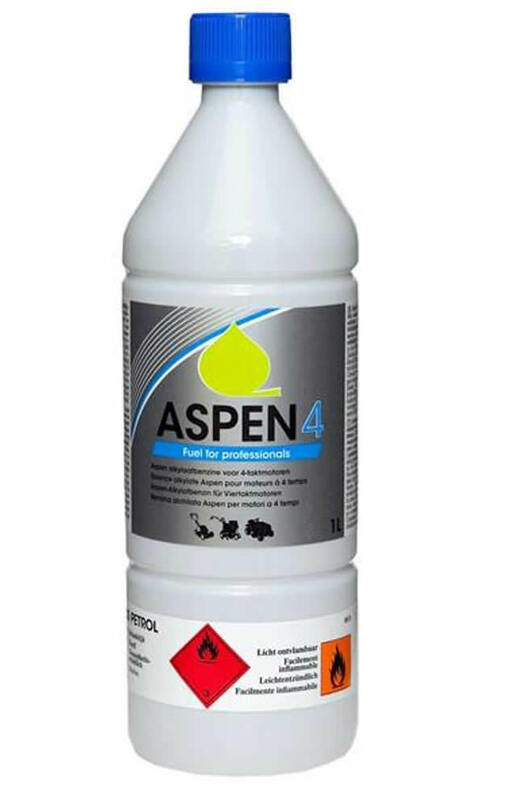 It also provides superb operation of your machinery, being chemically inert and enabling you to leave it in machinery with easily starting next time. As a low odour petrol, it makes it more comfortable to work with, allowing you to breathe cleaner air while working. This intelligent and innovative spout allows you to fill your machines safely and easily, and is suitable for use with Aspen 5 litre cans. It stops the flow automatically once the tank is full. 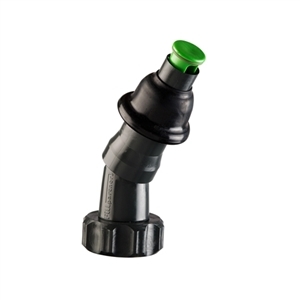 This is a flexible spout designed for use with Aspen's 5 litre cans. It has a cap to help prevent dirt contamination and hangs on a loop so that it won't get lost.